If you are planning a trip and need a few ideas on what healthy snacks to pack, you came to the right place. We like to travel quite a bit. Since our second child was born (3 years ago), we travelled less, but we still travelled. The longest journey with both kids we went on was to Mexico when my daughter was 1 ½ years old. The flight was around 5 1/2 hours plus waiting in the airport and then travel to the hotel once we got to Cancun. A total of around 10 hours as we were stuck in the Cancun airport for 2 hours. The second longest trip with both kids was to visit my parents-in-law who live 750 km from Calgary. We always drive there and we try to get there once a year. We leave as soon as the kids wake up in the morning as it takes a long time to reach our destination. We stop every 2 hours for at least 15 minutes each time to stretch our legs and for bathroom breaks. When I was pregnant with my second child and my son was 2 1 /2 years old, we flew to Romania just after my grand-mother passed away. It was a long (more than 18 hours) and sad trip, but my husband and the food I had packed were there to support me and everybody ended up having a good trip despite the circumstances. All this to show you that my husband and I have travelled long distances and we have the healthy snacks down by now. Needless to say, everywhere we go, we need (and take) a lot of tasty and nutritious food to keep our bellies happy and to make sure everybody poops at least once a day. 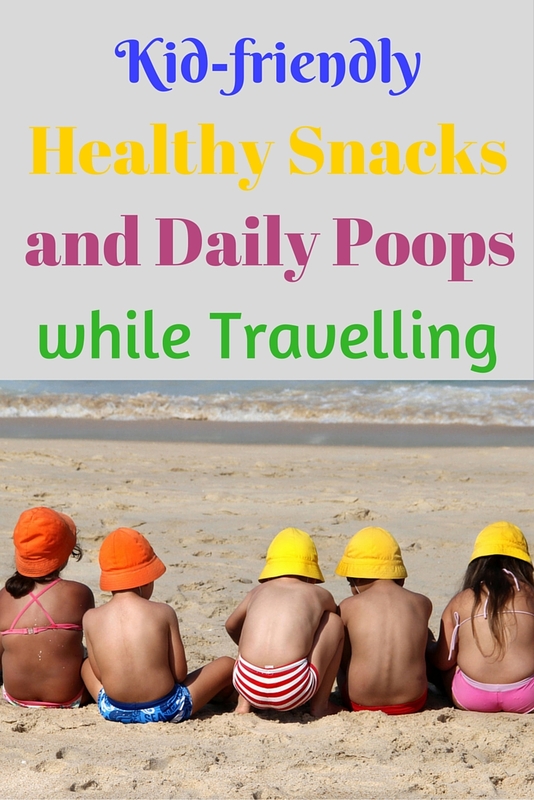 Travelling is known to cause constipation as we move less and our eating and water-drinking habits change. But with a bit of preparation, you can make sure your family has access to healthy snacks they like, stays hydrated, and stretches their legs regularly during the whole trip. Never forget to take vegetables with you. Any vegetables that your child will eat are good vegetables to pack. If a dip or hummus will make your child more likely to eat vegetables, put them in a spill-proof container and let your child dip away. My kids like to eat raw carrots, celery, cauliflower, broccoli, and cucumbers, so I always pack 2 or 3 of these options. Bananas, grapes, and apples travel well, as do nectarines, pineapple, peaches, plums, pears, etc. if they’re packed individually. We like to take a small knife in the car to slice various fruits for easy eating and less mess. Chicken sausages (baked in the oven the day before) and boiled eggs are our favourites. We also like to take roasted chickpeas and a mixture of walnuts, pecans, cashews, and raisins. Avocados (halved, de-cored, sprinkled with sea salt, and eaten with a spoon), nuts, and olives are all easy snacks to pack. Dried fruit (cherries, cranberries, raisins, blueberries, figs, etc. 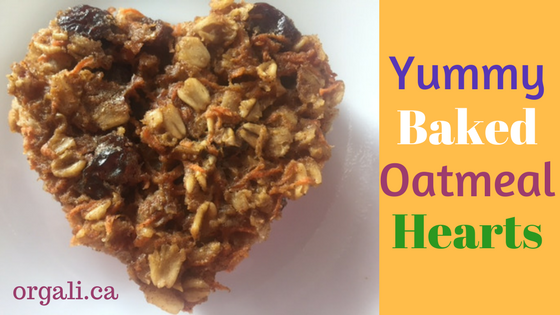 ), granola bars, and homemade muffins are all awesome choices that keep kids happy. Always pack water on the road (don’t forget that liquids are not allowed on planes). You can never have enough water. We like to pack many water bottles (around 7 bottles for the 4 of us – I know, it borders on crazy land, but healthy crazy land). It is better to have them and not need them, than need them and not have them. Porridge for my kids in spill-proof containers. This porridge is tasty even when cold. Don’t forget to pack little spoons too. Parfait in spill-proof containers. My husband and I love to eat this on the road. We always use plain yogurt, mix it with homemade cereal, and pieces of walnuts. Yogurt, hard cheese, and cottage cheese are also good travel foods if no one in your family has a dairy intolerance. Because yogurt and cottage cheese can spill, pack them in spill-proof containers and enjoy them during your stops. Don’t forget the spoon. We just came back from a holiday at hot springs. It took us 3 hours to drive there, plus a 2-h stop at a waterpark half way. On our way back we drove 3 hours straight as the kids slept for over one hour. I followed the above guidelines when I packed our food for the road and the whole family was well-fed and hydrated during our trip. Happy bellies, happy kids, and regular poops. What about you and your family? What are your favourite healthy snacks while travelling? P.S. If your child is constipated and you want to know how to help them, check out my “Constipation 101 – How to help your child poop every day” program. 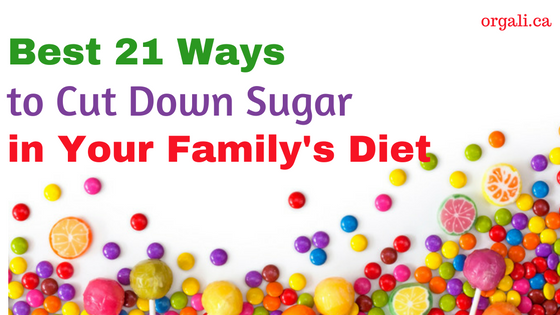 I teach parents easy dietary and lifestyle changes to help their child get out of the constipation cycle. If your child has been struggling with constipation and you are crying out for help, I am here, ready to help you. Please note that due to time constraints, I am currently accepting a maximum of 5 new clients every month.